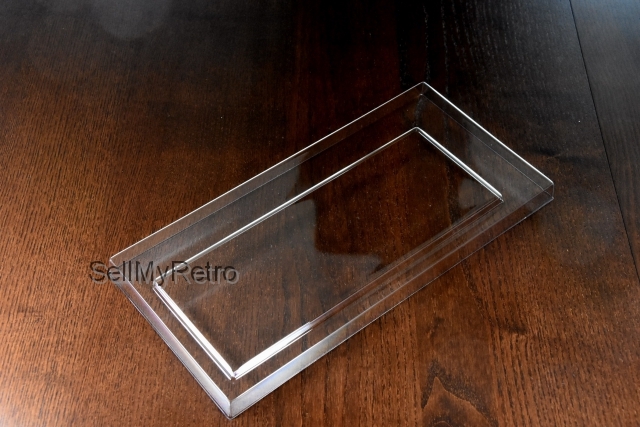 Dust Cover for Sinclair ZX Spectrum 48+ / 128+ (ZX Spectrum Plus) - brand new! 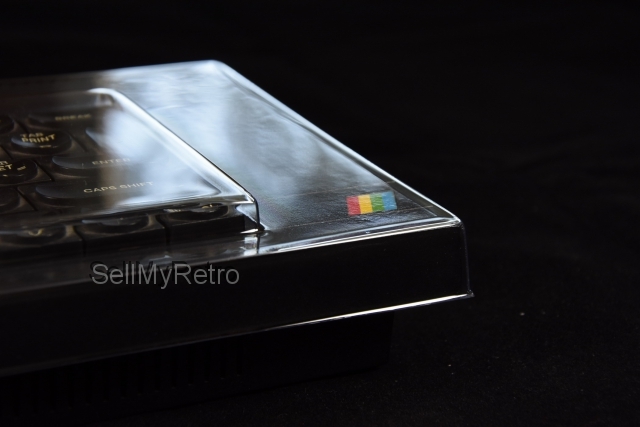 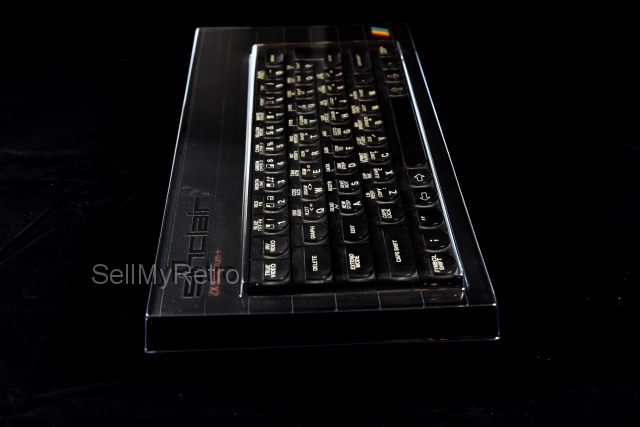 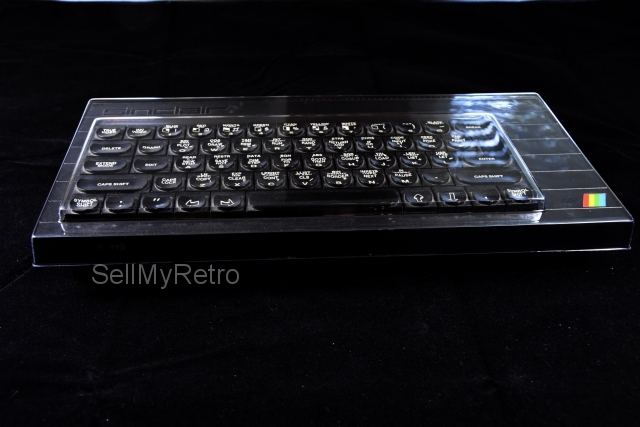 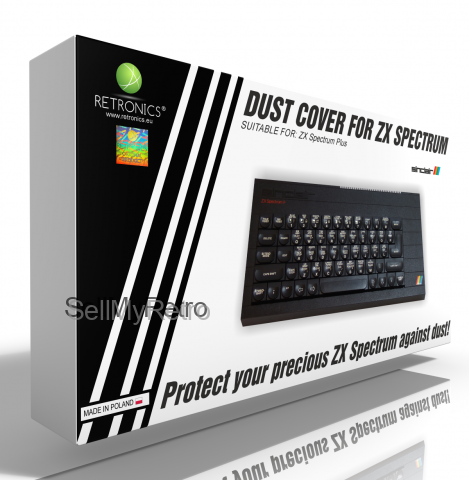 This is a brand new very high quality rigid dust cover for the Sinclair ZX Spectrum+ range of home computers (ZX Spectrum+48 and ZX Spectrum+128). 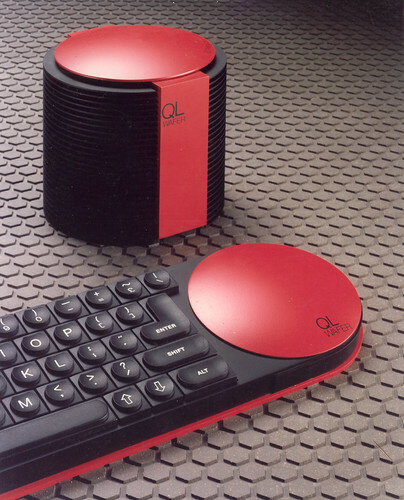 The dust cover is made from a crystal-clear material which emphasizes colors - computer looks like new through it. 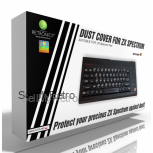 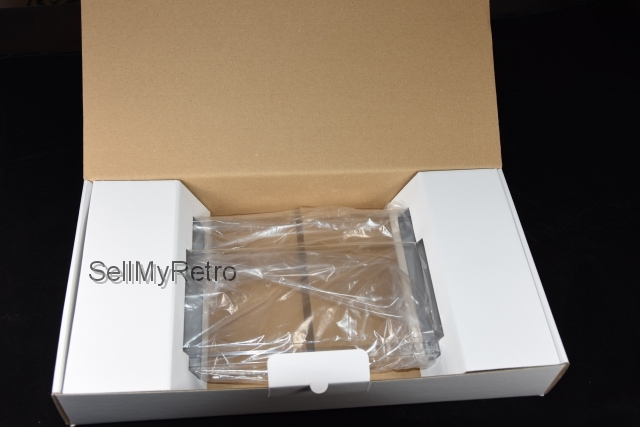 The cover has also bee treated to absorb UV light - protect your precious Speccy against dust, splashes, dirt and yellowing (please keep in mind that UV is only one of the reasons of yellowing plastic materials!). 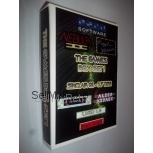 See our other listings for other computers.